David Brackett examines the porous nature of genres in music. 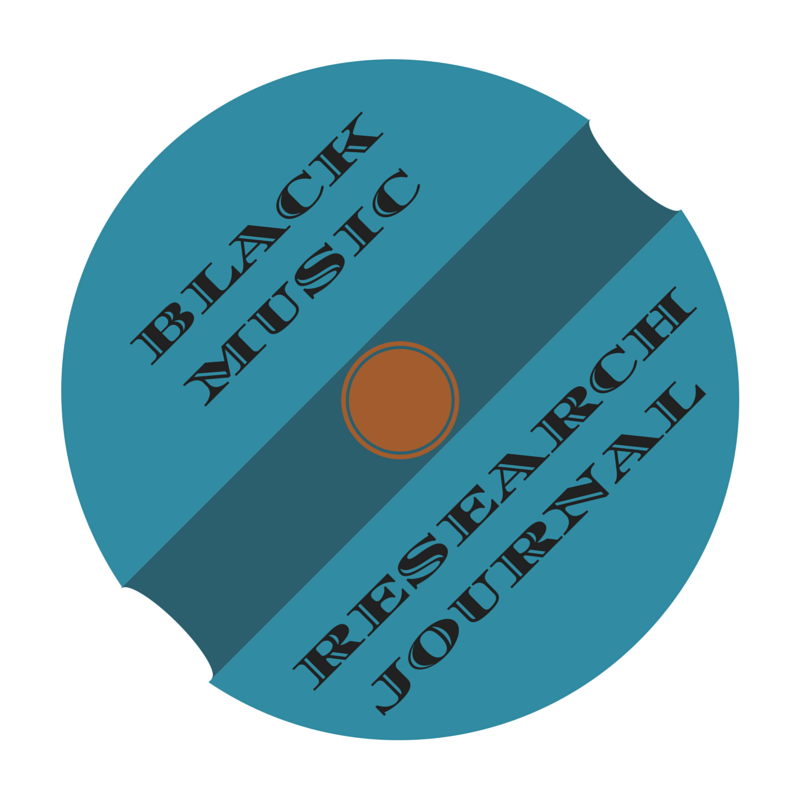 Instead of being fixed, the boundaries between music genres are not defined and are subject to transition over time. . . . Read more at Public Circulation!